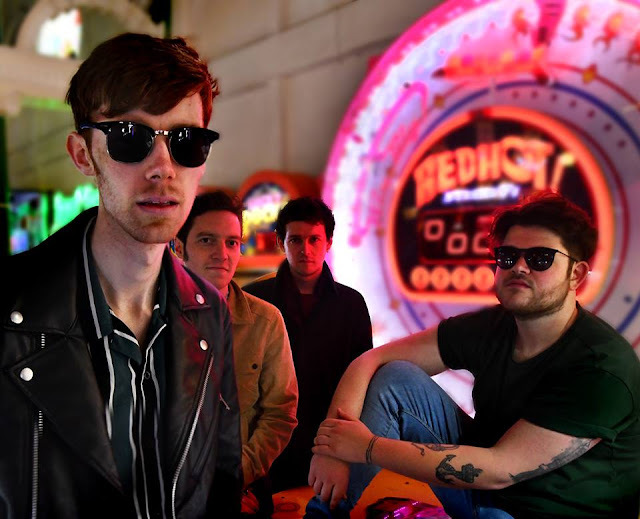 We first picked up on Sisteray back in 2015 when we premiered their track "No Escape", and back then they already had a lot of praise from figures in the music industry with DJ's at BBC London and XFM (Radio X) already liking what they heard. Since then they've refined their sound and craft and are one of the exciting bands in the capital that regularly play to packed crowds. The band are currently signed to an independent record label which was founded in good old East London in 2016 by label manager Elliott Hale, Vallance Records is one hundred percent independent and totally behind its artists. Speaking to Susan earlier on this year Dan says - " ... Elliott gives us a lot of freedom to do more or less what we want to do. It is a collaborative relationship. As a band you do not really want anything else and it is an ideal situation for us. That is one of the main differences from being signed to a major record label where there might be someone telling you what sort of music you ought to be making." 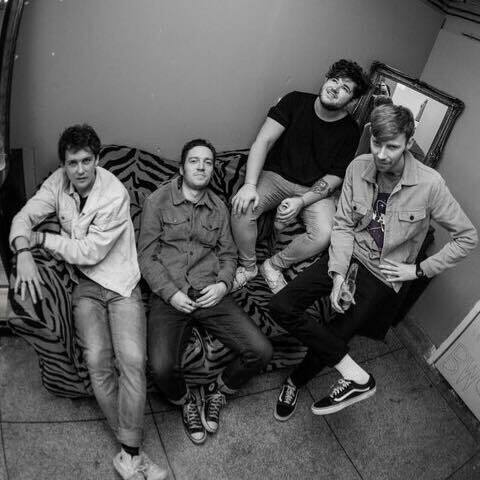 With a handful of standout tracks being released from the band in the form of their "Sisteray Says" EP a few months ago this rounded off a productive year for the outfit, with it leaving them plenty of room to maybe write and record something for the turn of the year. With a few extensive UK tours already undertaken this year it is no wonder they're on our 'Sounds of 2019' list, we're dead excited to see what the quartet will be up to next year!